By 1948, CBS Chairman WIlliam S. Paley understood that programmers alone could not develop programs that would enable CBS to surpass NBC. Stars were celebrities, and they were the stuff high ratings were made of. NBC had most of the top stars. At the same time, NBC executive management’s relationship with their top stars was at times, frosty. Like with Fred Allen, who was consistently battling with NBC over airtime, freedom of speech, and continued to get cut off for running long. One summer day in 1948, Paley received a proposal from Lew Wasserman and Taft Shreiber, The President and Vice President of the Music Corporation of America, the world’s largest talent agency. They wanted to know if CBS would be interested in buying the Amos N’ Andy show, which had been running on NBC radio for nineteen years. The proposal revolved around money. At that time, tax laws indicated that all tax payers had to give the government 77% of all income over $70,000. Big stars were making big money, but seeing very little of it. But, if an entertainer organized him or herself as a corporation and sold their show to the network, they’d be eligible to be taxed as capital gains and therefore at a much lower rate of 25%. Paley jumped at the chance. In September of 1948, CBS announced that Amos n’ Andy was moving over. Their first broadcast was on October 10th. 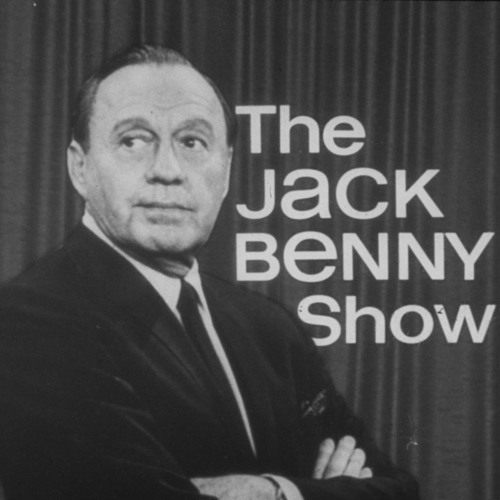 Shortly after, to Paley’s huge surprise, Lew Wasserman phoned again and asked him if CBS would be interested in purchasing the Jack Benny program. This phone call touched off a chain reaction that forever altered the broadcasting industry. To hear more about the era of radio broadcasting that created the CBS Talent Raids, tune in to BW - EP83: Sarnoff & Paley: Tainted Friendships, Tall Tales, Talent Raids, And TV (1934 - 1952), available by searching for Breaking Walls wherever you get your podcasts, or at www.TheWallBreakers.com.